This week we're talking about how boomers are jumping on the cord cutting bandwagon. Also: Broadcast TV fees going up (again), cord cutting Q&A, must-see OTA TV, and more. Cutting cable is no longer a just trend with young, tech-savvy folks. A new study shows more than 1/4 of adults over 50 are cord cutters, and more than 60% are using streaming services regularly. As streaming services and cord cutting gadgets become increasingly easy-to-use, we expect many more boomers to join the cord-cutting revolution. Are you a 50+ cord cutter? Tell us when and why you dropped your pay TV subscription via Twitter or Facebook. P.S. Don't forget you can win some great cord cutting gear - a Tablo DVR and a Mohu antenna - by entering our latest giveaway! Or take advantage of our limited time offer of 1 year of free TV Guide Data with purchase of every 4-Tuner Tablo DVR! Over the past 5 years, the sneaky 'broadcast TV' fees on cable bills have increased exponentially. 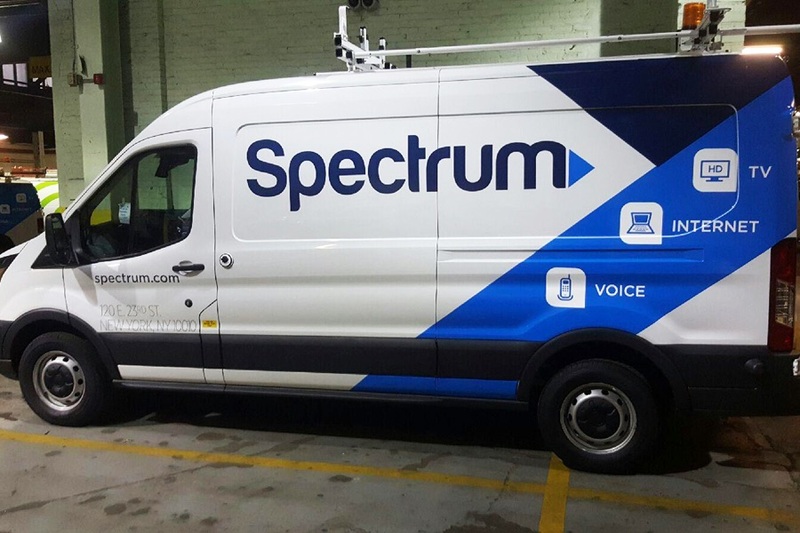 After just announcing an increase in November, Spectrum is reportedly planning another hike to $11.99/month. That means customers could soon be paying over $143 each year just to watch local TV. Those same channels are available for FREE with an Over-the-Air antenna for a one-time cost of as little as $20. These ever-increasing fees are just one of the reasons why continuing to pay for cable doesn't make any financial sense. How much are you (or were you before cutting the cord) paying in random fees each month? 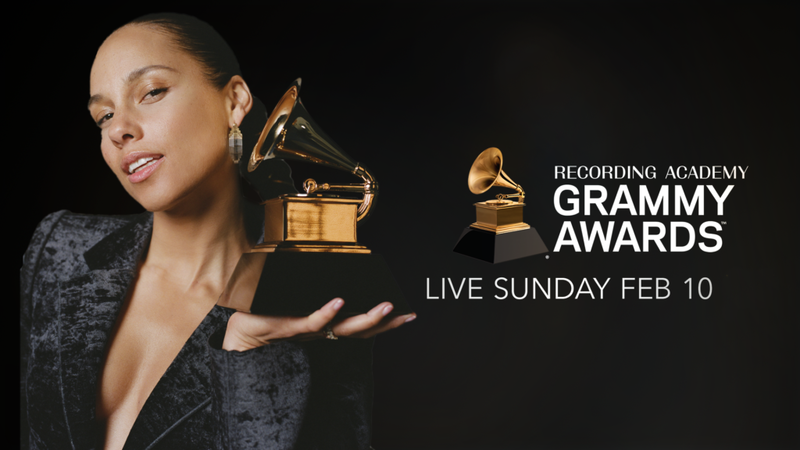 Tell us via Twitter or Facebook. 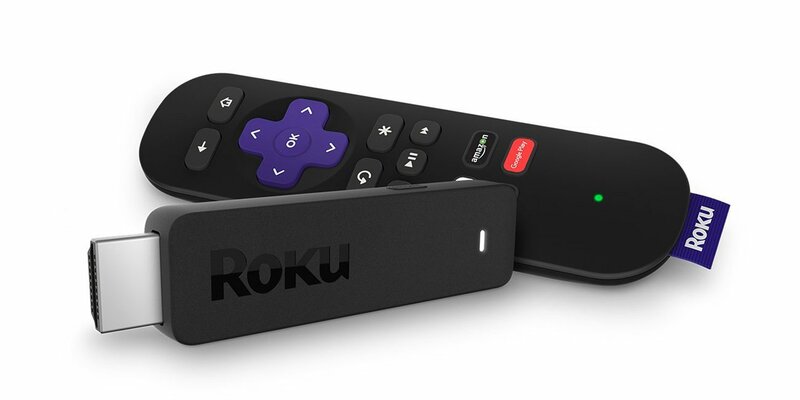 Q&A: Do I Need a Streaming Stick for Each TV? This week's question comes from Cheryl who asks, "When we cut the cord on cable will we need just one Roku, or will we need a Roku for each TV?" Think of streaming devices like Roku, Amazon Fire TV, and Apple TV as the equivalent of cable boxes for cord cutters. When you cut the cord and your cable boxes go back to your provider, each of your televisions will need a new way to access content. The good news is that most newer televisions are already set up for cord cutting, with internet connectivity and app stores built in. If you have Smart TVs and the streaming services you want to use are available on your television model, you won't need any new hardware for that screen. If you have older 'dumb' TVs, you'll need to buy a streaming set-top-box or stick for each TV screen and connect it via the HDMI port in the back of the TV. Budget too tight to spend $40-$100 to outfit each TV with a streaming device? 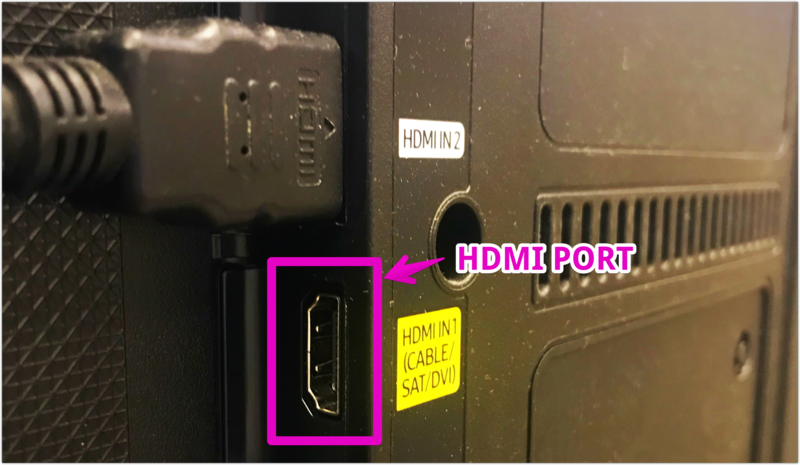 A great temporary solution for less frequently used TVs is to connect a laptop using a cheap HDMI cable. Still, when you consider you've been paying $200+ each year to rent a single cable box, the price of a Roku or Fire TV should be much easier to swallow! 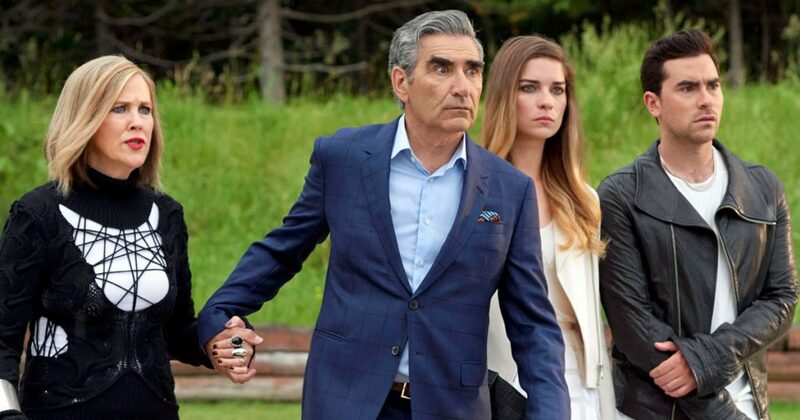 The Canadian Screen Awards nominations were announced this week with Anne With an E and Schitt's Creek leading the pack with 15 nominations each, followed by CTV drama Cardinal with 14. What was your favorite Canadian show this year? Tell us on Twitter or Facebook.